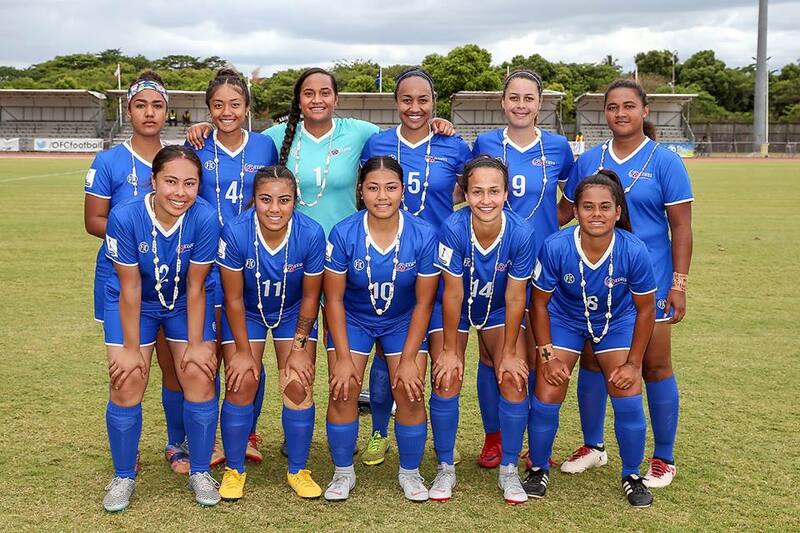 Madeline (Maddy) Ah Ki made her first appearance for Samoa at the age of 12 at the Oceania Football Confederation (OFC) Under 20 Women’s Championship in Tonga. Three weeks after her 16th birthday, she made her debut for the Samoa Women’s National Team in a game against Fiji. Being away from home coupled with a grueling programme required of an international football player to prepare for various tournaments can be challenging for young players however, luckily for Maddy who is the youngest member of the Samoa National Football team that is not a problem as she has the support of her older sister Camilla. The Ah Ki are no strangers to international football. After her debut, Maddy has played in two U17 OFC Women’s Championships and the OFC youth Futsal Championship. Camilla on the other hand was a member of the U20 OFC Champs in 2015 and 2017, the U17 OFC Champs in 2016, the OFC youth futsal championship and debuted alongside Maddy against Fiji in October. At only 18, Camilla is hoping to be selected for the next U20 OFC Championship as well as the Pacific Games team. They are currently based in Brisbane Australia and play for the Queensland Lion’s FC. The sisters have a passion for football and have both played since they were very young. Camilla began playing football at six years old and Madeline grew up with football and naturally followed in her sister’s footsteps. Both sisters have featured in all of Samoa’s games so far at the OFC Nations Cup in New Caledonia. Playing in the back line, Camilla gets a good view of her sisters creative dribbling skills as she weaves past players 10 years her senior. Maddy, who has taken the step up to senior football in her stride says she is inspired by Camilla, “She is a leader on the field, one I am happy to follow,” she says. 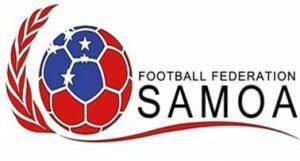 The Ah Ki’s will feature in Samoa’s last group game of the OFC Nations Cup on the 24th of November against hosts, New Caledonia. Next PostBelieve to achieve, Kiwi FC is back! Got what it takes to be in our Senior Women’s National Team? Come to our open trials!